Great starter home or investment property in Bend! 3BR/2BA single level home just blocks from shopping, restaurants, coffee shops & breweries. Close to hospital & medical facilities. Open floor plan with vaulted ceilings and island kitchen. Easy maintenance xeriscaped front yard. No HOA. Listing provided courtesy of Lindsey Beltran Realty. I was searching for a Property and found this listing (MLS #201806150). 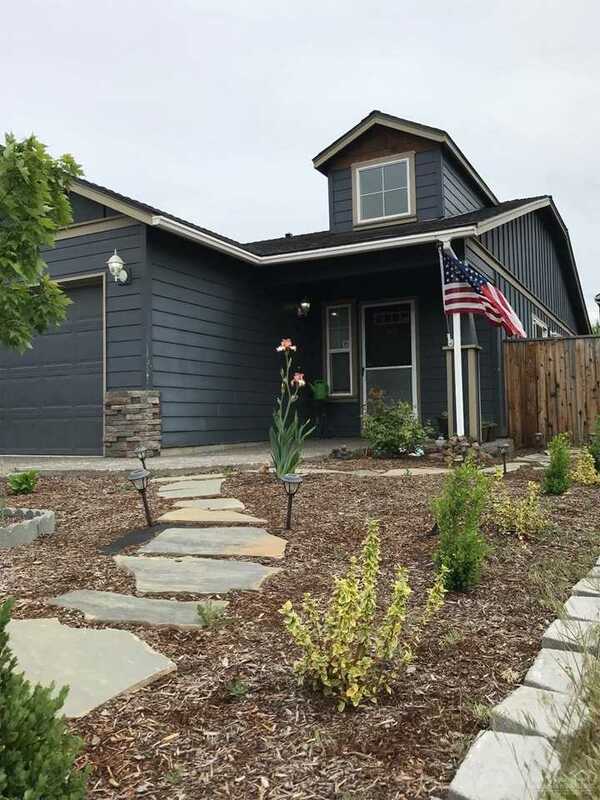 I would like to schedule a showing for 2883 Jackdaw Drive Bend, OR 97701. Thank you! I was searching for a Property and found this listing (MLS #201806150). Please send me more information regarding 2883 Jackdaw Drive Bend, OR 97701. Thank you!